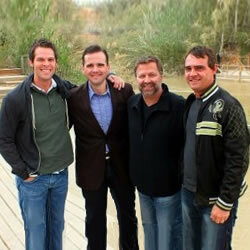 Canton Junction, the brand-new quartet consisting of Matthew Hagee, Aaron Crabb, Michael Sykes and Tim Duncan, recently returned from an amazing trip to Israel. 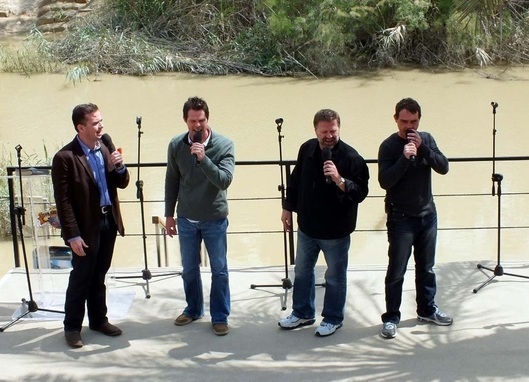 The group performed at the Jordan River, in Jerusalem and prior to a speech from Prime Minister Benjamin Netanyahu. 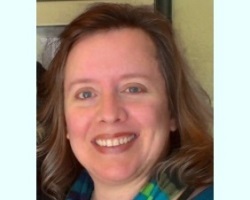 Canton Junction records for Difference Media Group based in San Antonio, Texas, and they are currently recording their first album, to release later this year. For more articles featuring Canton Junction, click here.